Enjoy pure, delicious water throughout your entire home! 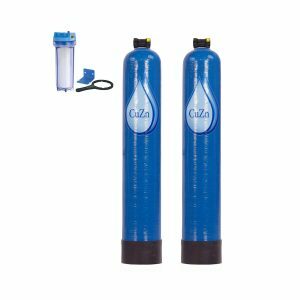 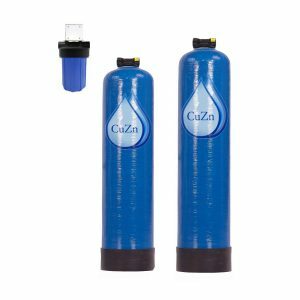 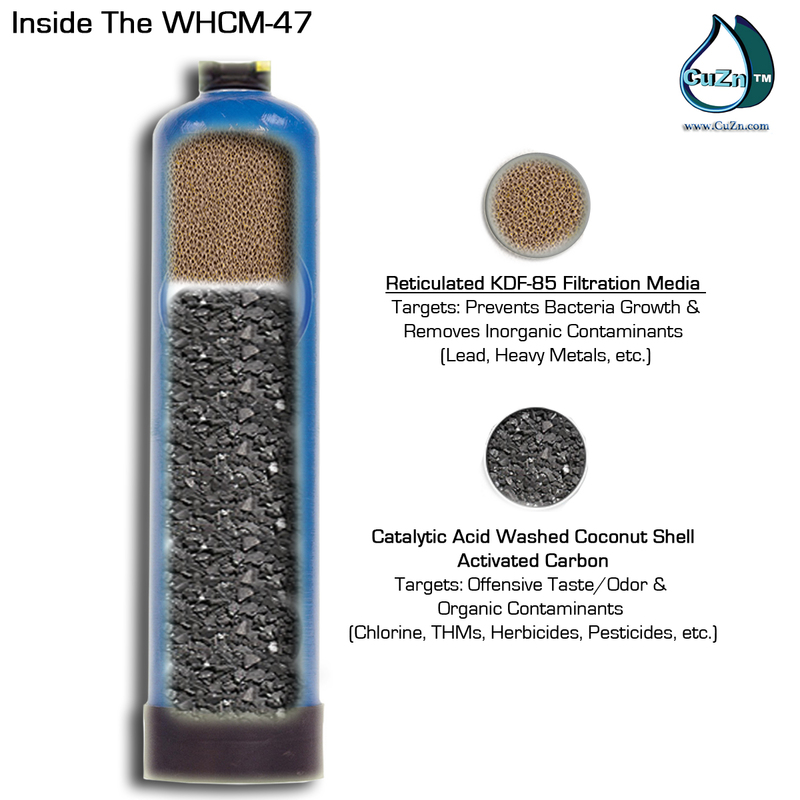 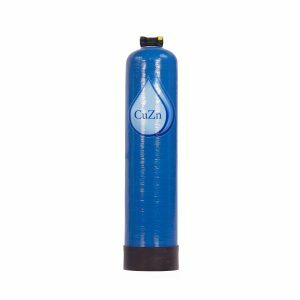 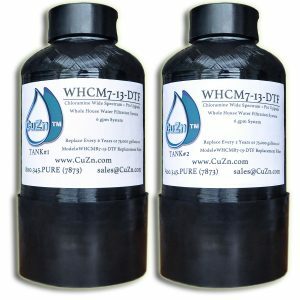 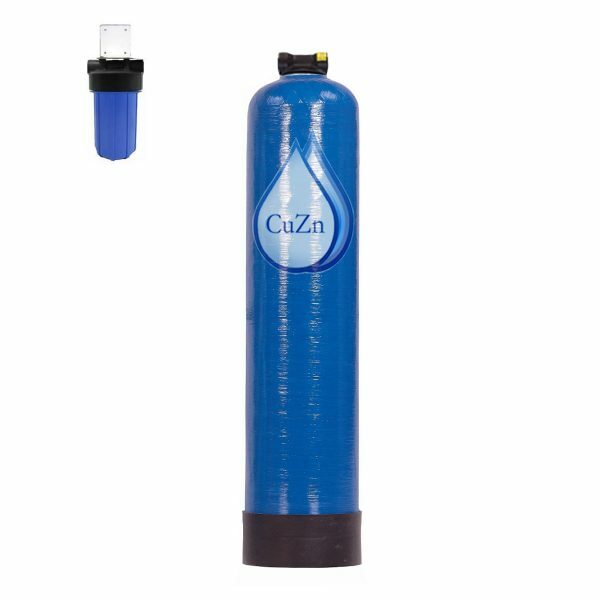 CuZn’s revolutionary WHCM-47 is an advanced multi media filtration system, a pre-sediment filter included with your purchase. The WHCM-47 Wide Spectrum model’s process begins with a Micro Sediment Pre-Filter (model#FHBB-101) to remove any physical, insoluble particles out of the water (even though your water runs clear, you will be amazed by how much dirt & grime this filter captures).